Changes in perspectives have turned banking upside down. The digital age continues to impact every level of banking. 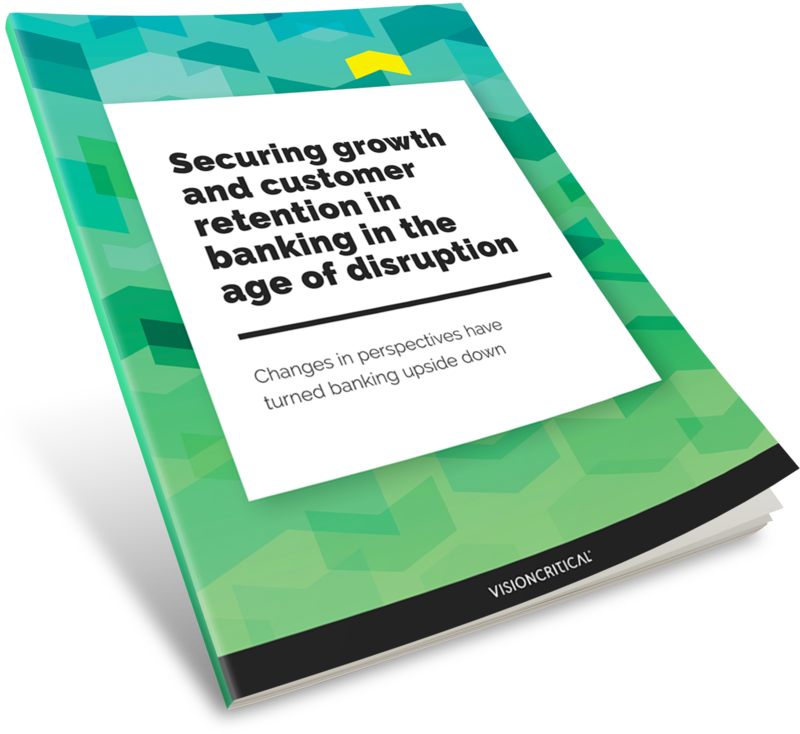 New and quickly evolving technologies have created informed and tech-savvy customers, altered the balance of power between banks and customers, and placed the customer experience (CX) at the top of the priority list.